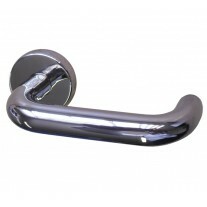 These back to back pull handles have a deluxe polished finish which creates a high end ambience and can be utilised in many environments. 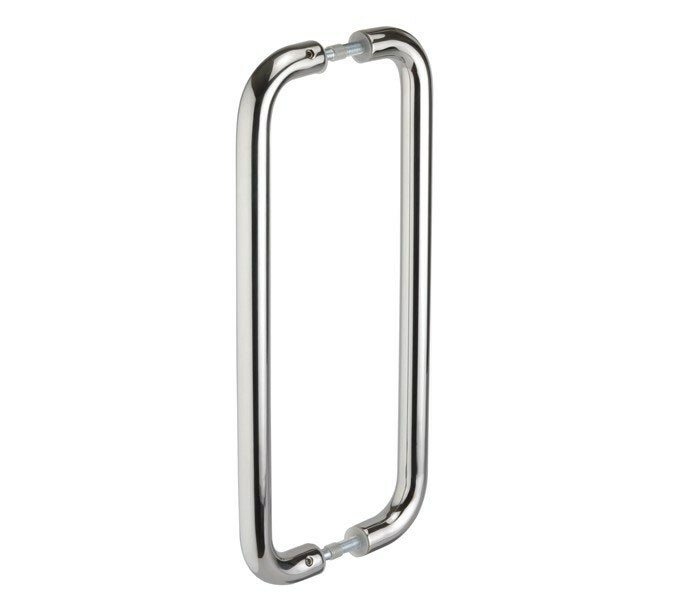 Manufactured from Grade 304 Stainless Steel, a high quality material offering both strength and corrosion resistance, creating door pull handles which will be hard wearing and long lasting. 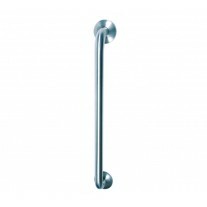 Supplied in pairs (one for either side of the door), these back to back pull handles are also DDA compliant. 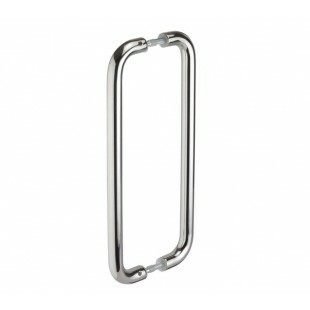 They have a diameter of 22mm and have 400mm centres. 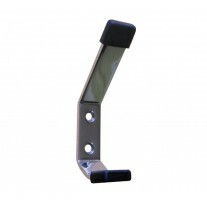 Back to back fixings are supplied which are suitable for use on timber and glass doors.